CORTEZ, Alcina. 2017. ‘Joerg Printer’s Soundpoems’. In Electronic Literature Directory, http://directory.eliterature.org/individual-work/3894. CORTEZ, Alcina. 2017. “Exploring the Social and Cultural Voices of Objects”. 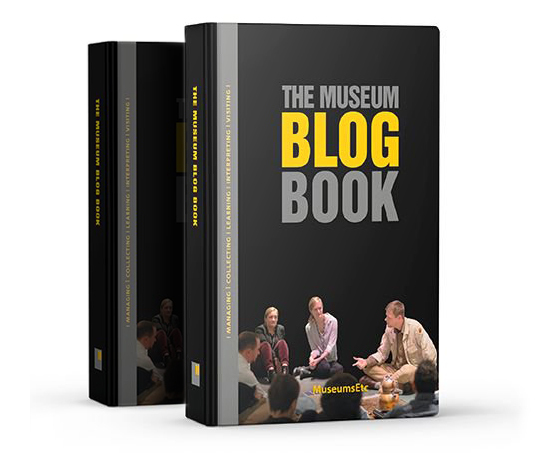 In The Museum Blog Book. Edinburgh and Boston: Museums ETC, pp. 452-457. CORTEZ, Alcina. 2015. 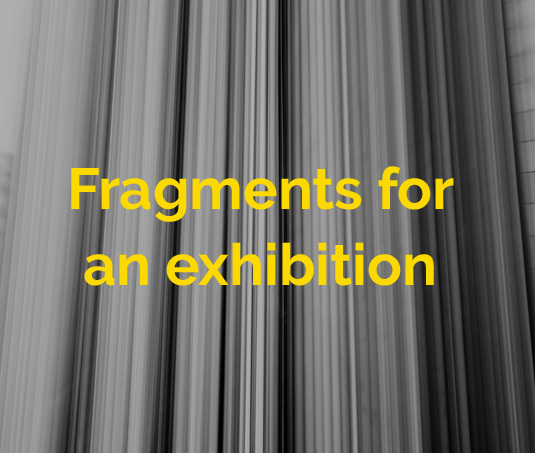 “The Curatorial Practices of Exhibiting Popular Music in Portugal at the Beginning of the Twenty-First Century: an Overview”. Revista Portuguesa de Musicologia, 2(2): 295-324. CORTEZ, Alcina. E se o som fosse um objecto? Conceitos para a exposição de património (i)material em museus, Encontro Internacional Expor Arte & Património, entre o transitório, o transcendental e o intangível, Porto, Portugal, 30 May, 2017. CORTEZ, Alcina. The Heritagisation of Popular Music: Current Practices and New Challenges, Symposium The Future of Heritage 2016: Strategy, Values and Impact, Brighton, UK, 20-21 October, 2016. CORTEZ, Alcina. Curating Popular Music Heritage: Reasoning on Making Museum Studies and Music Studies Know Each Other, Séminaire Post-Doctoral du Labex Cap, Expositions et Création: Pratiques Sociales et Expériences du Musée, Paris, France, 25 May 2016. CORTEZ, Alcina. New Ways of Encountering Music: Embedding Music Studies in the Museum, 22nd Annual Symposium for Music Scholars in Finland, Helsinki, 7-9 March 2018. CORTEZ, Alcina. Towards Non-Logocentric Regimes in Museums: Learning Through Sound, Los Límites del Arte en el Museo, Musacces, Madrid, 28-30 November 2017. CORTEZ, Alcina. Can Sound Convey Knowledge to Grasp at a Sensuous Level?, Science Museum Group Research Conference 2017, Bradford, UK, 23-24 November 2017. CORTEZ, Alcina and BARBER, John F. Soundart as Electronic Literary Artifacts: objects of shifting imaginations, spaces of self-construction, and spaces of memory, Electronic Literature Organisation 2016, Victoria, British Columbia, Canadá, 10-12 June 2016. CORTEZ, Alcina. The Digital Museum: on Studying New Trajectories for the Music Museum, Museums and the Web 2016, Los Angeles, California, 6-9 April 2016. CORTEZ, Alcina. Practices of Exhibiting Popular Music in Portugal: When My Kind of Music is not Yours, Exhibiting Music, Canadian Society for Traditional Music 2015 Conference, Cape Breton University, Canada, 17-19 June 2015. CORTEZ, Alcina. Musical Sound in Museums: Art Object and Artifact, Exhibiting ‘Music’: Re/presentation of Music and Sound in Museum Contexts, Universitat Bonn, Germany, 23-25 October 2014. CORTEZ, Alcina. Popular Music: Museological Narratives, 17th Biennial Conference of International Association for the Study of Popular Music (IASPM), Universidad de Oviedo, Gijón, Espanha, 24-28 June 2013. CORTEZ, Alcina. When Text Leads to Seeing: Written Materials in Museums, ESF exploratory workshop on Visual Communication in Contemporary European Societies. Shaping Identities, Citizenship, Communities, Inclusion Strategies, Department of Interdisciplinary Studies in Translation, Languages and Cultures (SITLeC) of the University of Bologna at Forlì, Italy, 2-4 April 2011.